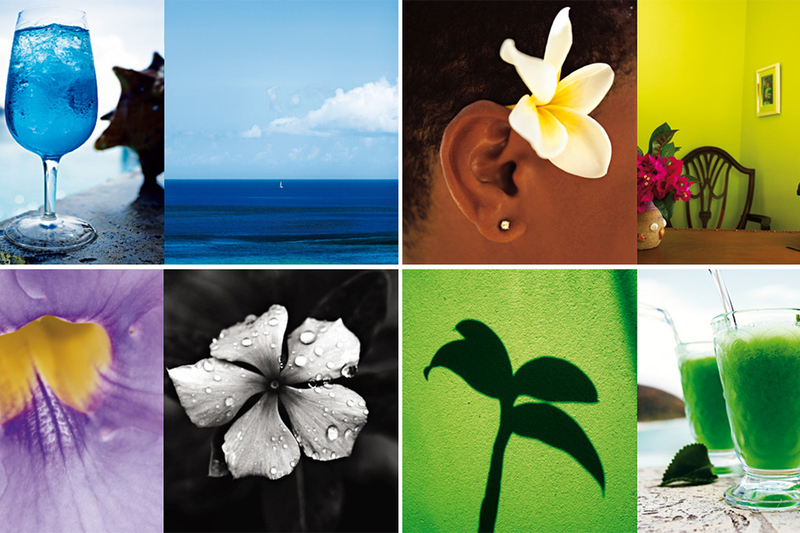 Caribbean Dreams is a magnificent collection of island images focusing on lofestyles, cuisine, gorgeous vistas, sunsets, and artwork. As you immerse yourself in its 125 pages, you will visually experience the tropics and are dreamily transported to the West Indies. Regine Hodeige in Frankfurt did her vocational training in a leading German piblishing house before Germanisitik in Stuttgart and Freiburg. She has traveled to the Caribbean for over a decade. Her husband Christian cooked and provided the Caribbean recipes as well as a list of everyone´s favorite cocktails. Michael Wissing trained as a compositor and photographer. He is currently working for some of the most prestigious German and Swiss lifestyle magazines as well as for a number of renowned media companies and haute couture fashion and jewelery houses. He has won a numer of importent international prizes and distinctions. Modern travels enables us to visit so many different parts of the world, to take in places of great beauty and richness, and to meet people that make up such a colorful tapestry of human life. But for my husband Christian and me, there is nowhere to match Virgin Gorda in the British Virgin Islands. To us, it remains one of the most peaceful and unspoiled places on earth. It is the tranquility of the island that sets it apart. It is a place to escape to. 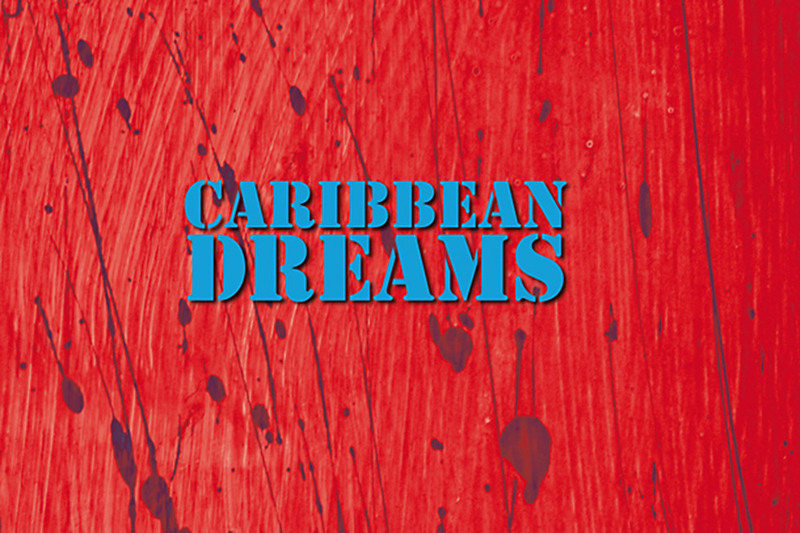 It is our Caribbean Dream. It is also the people that make Virgin Gorda special. The people that greet you in the street even though they don't know you. The pride in their island that is so obvious whether they have lived here all their lives or come from other Caribbean islands or further afield. The idea for this book came about because we wanted to portray what we had experienced and seen. We did not want another travel book that focused on the geographical highlights and stereotypical local sights. What we wanted was a personal journey through what stands out most about the place we love; the people, the colors, the shapes, the landscapes, the skies and seas, and something which for us is indivisible from all else and which gives us a point of access to the culture - the food and drink. We knew that the famous German photographer Michael Wissing would be our perfect partner and so it has proved to be. The result is a collection of photographs which touches upon so many aspects of this extraordinary paradise.